Dr Bulus Peter Umaru, Chairman of the Nasarawa State branch of the Nigerian Medical Association (NMA), was beaten into coma on Saturday August 5, 2018 in Awka, Anambra State by a member of the state House of Assembly, Honourable Obinna Emeneka. 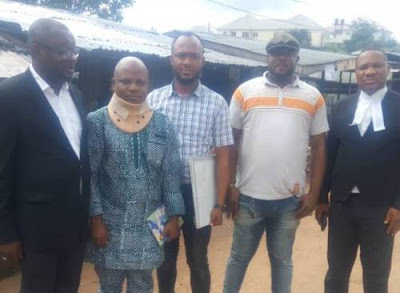 At Righthealth Pharmacy, located around Ngozika Estate Gate, Awka, which belongs to Emeneka, better known as Ijele Omonbala, the doctor discovered that some persons were injecting people behind the counter, an action that violates known ethics of medical practics. He was said to have reprimanded the attendants at the pharmacy for their unprofessional conduct, saying it was capable of endangering lives. The attendants engaged him in a heated argument in defence of what was apparently a normal practice at the pharmacy. Soon, Emeneka arrived the scene, probably after being alerted to the argument ongoing at his pharmacy. He was said to have asked Doctor Umaru to identify himself. The doctor introduced himself, and mentioned that he is the President of a branch of the NMA. According to SR, the House of Assembly member was reported to have accused the doctor of trying to ruin his business by complaining about the treatment of patients in the pharmacy. In the ensuing exchanges, which became heated, Emeneka was said to have descended on Dr Umaru, who fell into coma as a result of the beating. Two security details of the lawmaker watched while this happened. After regaining consciousness, Umaru was said to have managed to find his way to a nearby police station to make a report, but he collapsed again as he made to leave the police station. He was rushed to Princeton Specialist Hospital, where he was admitted for treatment and attended to by members of the NMA in Anambra State. After he was resuscitated, he had called the National President of the NMA, who in turn called the Chairman of the Anambra State branch of the Association. His treatment was overseen by Professor Emejulu. He returned to Nasarawa on Thursday, August 9, after being discharged, for further treatment. 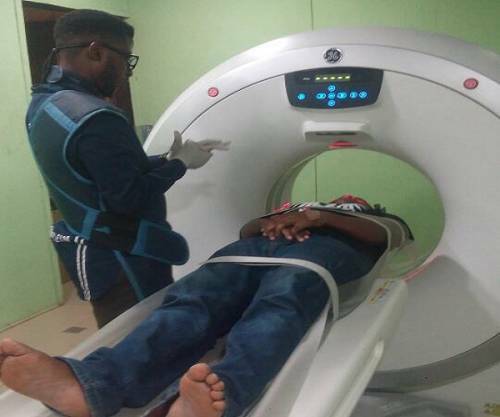 Tests and X-ray carried out on him showed that he suffered a broken vein in the brain as well as a crack in the spine as a result of battery by the lawmaker. 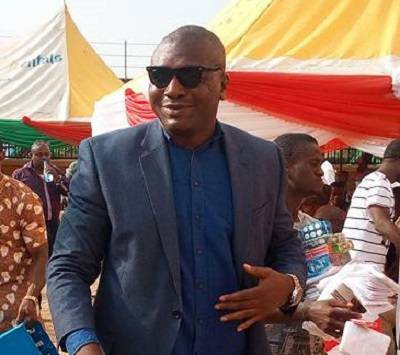 Irked by the development, some members of the NMA are demanding the withdrawal of Emeneka's practising licence and the closure of his pharmacy. They are also demanding his prosecution. Meanwhile, there are feelers that the lawmaker is resorting to threats and coercion to bury the case. He was said to have reached out to an influential member of the NMA in Anambra State, who was said to have promised to broker a settlement fee on his behalf with Umaru. It is understood that some executive members of NMA in Anambra are angry but reluctant to go into conflict with Emeneka.